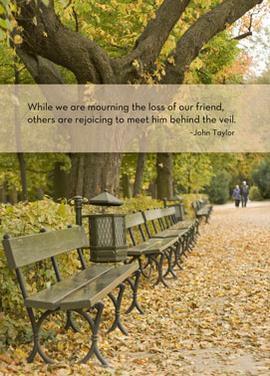 Good morning dearest friends. I read another chapter from the book I shared in this post this morning and the following was channeled to me afterwards so I thought I’d share it with you. It is written to hold sacred and pure the oneness in our world. 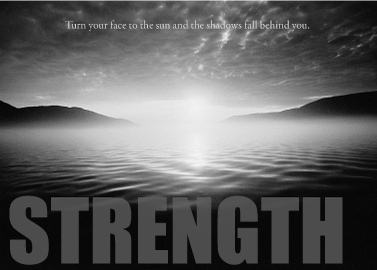 Too often we dismiss the light in the darkness, the stars nestled in the night sky, to instead focus upon our suffering. 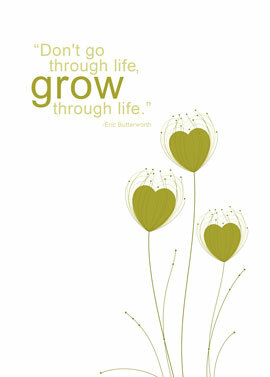 Enlightenment forms upon our life path. We may curiously begin to pick up the tidbits or carelessly trod upon them, unaware of the beauty nestled deeply with our souls. That choice, my dear ones is free will. I believe information is laid upon our paths when we are ready to welcome the God and Universal teachings into our lives. We reconnect when Divine Timing and Source come to us. We reawaken our souls’ ever-present love and shine our heartlights – filling ourselves and the world around us with love, understanding and forgiveness. Our everpresent rays of starlight twinkle brightly in the darkness when we tap into our inherent goodness and knowledge. We peak with clarity and assimilation with Divine Order. We restore peace unto ourselves and others. 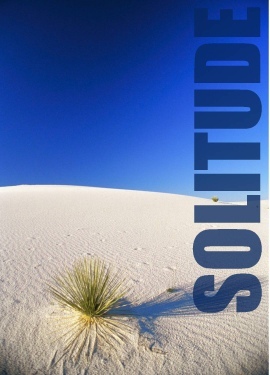 Prayer, meditation and stillness catalyst the necessary understanding in fulfilling our Divine Purpose. Oneness with our world sanctifies the holiness in our beings, washing clean the suffering we once believed was ours to endure. 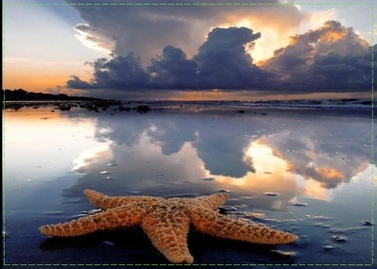 Our being present in this moment of stillness shines healing energy and love throughout the Universe. How lovely are we to be here together in this shining moment of love and tranquility! May you have the best Monday ever! Michelle’s Weekly Pet Challenge is for animals/pets. I realize that I could give you another special photo of my darling American Bobtail Tiffy, but since she’s approved the following post, I now hit publish freely without reserve. Because today’s post is about the above book which I bought on a lark on Amazon the other day for $1.99 ~ and it’s kept me enthralled right to the end. In fact, it opened my eyes, my ears, my heart, my soul and most importantly, my mind which was what I was yearning for a book to do in a nice, easy manner. Being a cat lover has its perks in reading this book because it’s as if our darling Tiffy had just struck up a conversation with me, giving me the impetus to change my ways of thinking without preaching, by simply being and showing and opening my mind to choices that I could decide to take on my life’s path. HHC, Rinpoche and all the other cute names that the cat above went by, allowed me to slide into a different way of looking at life that I highly recommend. 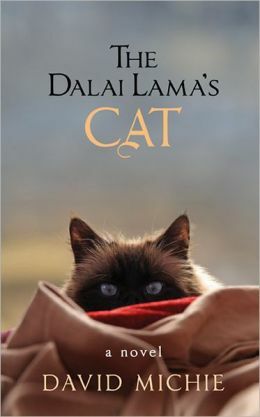 I highly recommend The Dalai Lama’s Cat! 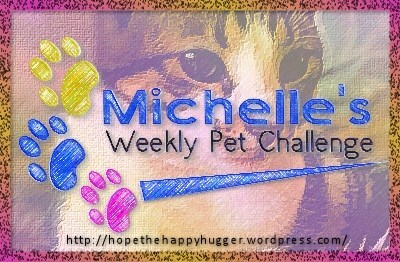 Click here to join Michelle’s Weekly Pet Challenge!